It was one-hundred years ago today that my great-grandmother Ilona (Bence) Ujlaki completed her trying journey aboard the S.S. Carmania and stepped onto Ellis Island with her toddler son, Ferencz. The seventeen-day journey from the port of Fiume, Hungary (now Rijeka, Croatia) was surely a trial as she cared for her son, who became ill during the voyage. Upon arrival they were both admitted to Ellis Island's hospital before finally being released to reunite with Ilona's husband, Ferencz, who had not yet seen his first-born child. Just what did Ilona experience on her journey to America? It is not too difficult to gain a picture of what her trip may have been like. 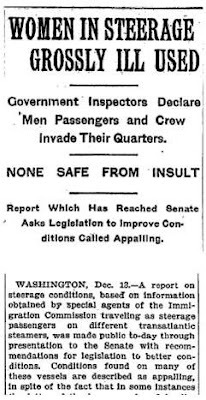 The New York Times published an article on December 14, 1909 called Women in Steerage Grossly Ill Used reporting on conditions observed by special agents of the U.S. Immigration Commission. They had traveled as steerage passengers on various steamships for investigative purposes. Their experiences as travelers on these transatlantic voyages were presented to the U.S. Senate along with recommendations for new legislation to improve conditions on the ships. "The universal human needs of space, air, food, sleep, and privacy are recognized to the degree now made compulsory by law. Beyond that the persons carried are looked upon as so much freight, with mere transportation as their only due." "The sleeping quarters are described as being in many cases dirty, inadequate, and all that is bad. The average berth is six feet long and two feet wide, with only two and one-half feet of space above it, and that is all the space to which the passenger can assert a definite right. In that space he has to sleep and find room also for his baggage, all of his extra clothing, his eating utensils, his towels and other toilet necessaries. The passageways between the berths are so narrow that none of the articles mentioned could be deposited there." The S.S. Carmania on which Ilona traveled more than likely fit into the category of new steamships since it was built in 1905, so Ilona's trip may have been a bit better than some travelers of her time. However, with a capacity for about 1,000 steerage passengers on board, it was surely no pleasant ocean cruise. "No woman with the smallest degree of modesty, and with no other conveniences than a washroom, used jointly with men, and faucet of cold salt water, can keep clean amid such surroundings for a period of twelve days and more. It was forbidden to bring water for washing purposes into the sleeping compartments nor was there anything in which to bring it. On different occasions some of the women rose early, brought drinking water in their soup palls for washing, but were driven out when detected by a steward. No soap and no towels were supplied." You can read more of the article at the New York Times online archive here or read its transcription on the Gjenvick-Gjønvik Archives website. The Gjenvick-Gjønvik Archives website provides additional insight into the experiences of steerage passengers traveling during the first decade of the 20th-century. See the page Steerage - The Immigrant's Journey for links to various articles that describe the experiences of third class immigrants on their steamship voyages, including Urgency of Improved Conditions (1906) and The Immigrant Journey: Fellowship of the Steerage (1905). "The [ship] is awake after its restless night and mutely awaits the disclosures of its own and the new world's secrets. The sound of a booming gun is carried across the hidden space, and faint touches of flame struggling through the gray, are the sun's answer to the salute from Governor's Island. "The morning breeze, like a 'Dancing Psaltress', moves gently over the glassy surface of the water, lifts the fog higher and higher, tearing it into a thousand fleecy shreds, and the far things have come near and the hidden things have been revealed. The sky line straight ahead, assaulted by a thousand towering shafts, looking like a challenge to the strong, and a warning to the weak, makes all of us tremble from an unknown fear. "The [ship] is still mute; it looks to the left at the populous shore, to the right at the green stretches of Long Island, and again straight ahead at the mighty city. Slowly the ship glides into the harbour, and when it passes under the shadow of the Statue of Liberty, the silence is broken, and a thousand hands are outstretched in greeting to this new divinity into whose keeping they now entrust themselves. "Some day a great poet will arise among us, who, catching the inspiration of that moment will be able to put into words these surging emotions; who will be great enough to feel beating against his own soul and give utterance to, the thousand varying notes which are felt and never sounded." As the writer states, the glory of the moment of arrival was often short-lived. 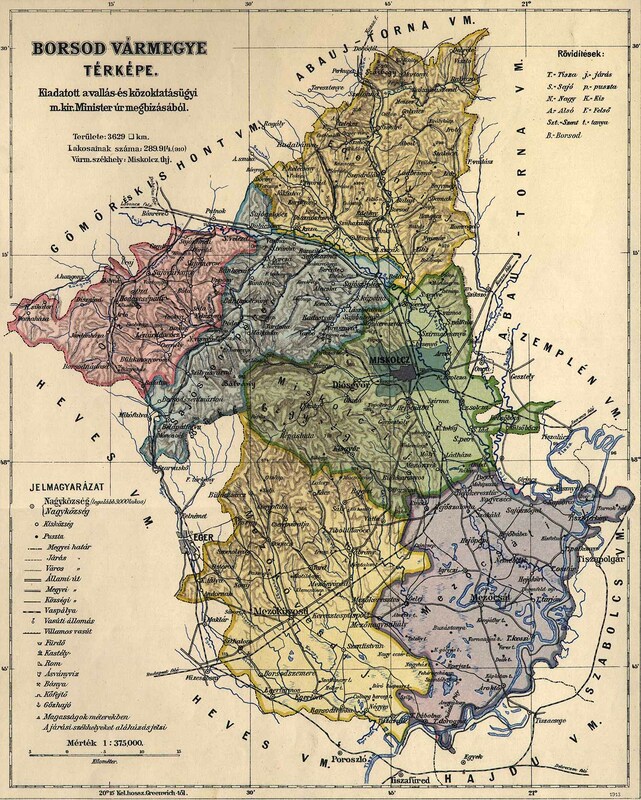 "Cabin and passengers alike, soon find the poetry of the moment disturbed; for the quarantine and custom-house officials are on board, driving away the tourist's memories of the splendour of European capitals by their inquisitiveness as to his purchases. They make him solemnly swear that he is not a smuggler, and upon landing, immediately proceed to prove that he is one. "The passengers have before them more rigid examinations which may have vast consequences; so in spite of the joyous notes of the band, and the glad greetings shouted to and fro, they sink again into awe-struck and confused silence. When the last cabin passenger has disappeared from the dock, the immigrants with their baggage are loaded into barges and taken to Ellis Island for their final examination." "Let no one believe that landing on the shores of 'The land of the free, and the home of the brave' is a pleasant experience; it is a hard, harsh fact, surrounded by the grinding machinery of the law, which sifts, picks, and chooses; admitting the fit and excluding the weak and helpless." Such was the day of arrival for many an immigrant to America in the early 20th-century, including Ilona Ujlaki, who stepped off of the S.S. Carmania and onto Ellis Island one-hundred years ago today and had her first real taste of America. She would make her home in this new land for the rest of her ninety-seven years. Photograph of the Statue of Liberty in 1909 courtesy of Wikimedia Commons. 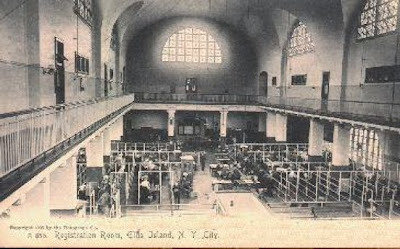 Photograph of Ellis Island Registration Room thanks to Greg Krenzelok's Ellis Island webpage. For more on the history of third class steamship travel, visit the Norway Heritage website, particularly Steerage Passengers - Emigrants Between Decks. This article has been submitted to the 68th edition of Jasia's Carnival of Genealogy, theme: Women's History Month: One Woman. A beautifully written and eye opening article, Lisa. Terrific! Another beautiful post! 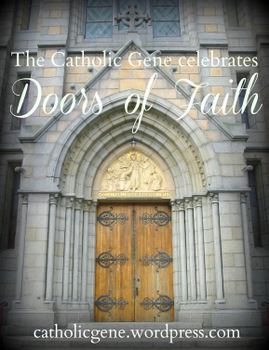 It makes me wonder what part of the journey was more difficult for our ancestors - the journey itself, or the arrival? WOW! What a strong and amazing woman. I too have an ancestor who traved across the ocean to the America, but can not locate when and where. All I know is they were from Greece. The women of this time were so strong and I admire there courage and strength. Your blog is amazing. Your writing is vivid and intense--I read every word. Your research is extensive. I totally enjoyed reading your blog this afternoon. Thanks very much Jasia, Donna, Robin and Beth for reading and sharing your comments. The courage that my great-grandmother exhibited throughout her life has inspired me for as long as I can remember. My hope is that by sharing a little bit of her story, her memory will continue to inspire courage in others for generations to come. Thanks again for taking the time to read and comment. Your words are much appreciated! 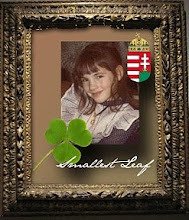 My great-aunt came over from Hungary as a young child in what is believed to be 1910. It was a lot of fun reading this post. Thank you for sharing. An amazing post!! Very well written!! 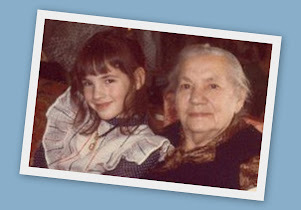 Your Great Grandmother's experiences would make a great book-so interesting. What a strong woman she was to make the trip-and hope for a better future for her son. That generation was a different breed of tougher people compared to us today. the oceans to this country. Lisa, how I love to read your work! You make me feel so guilty for ever complaining when our ancestors had such a difficult life and rarely complained.